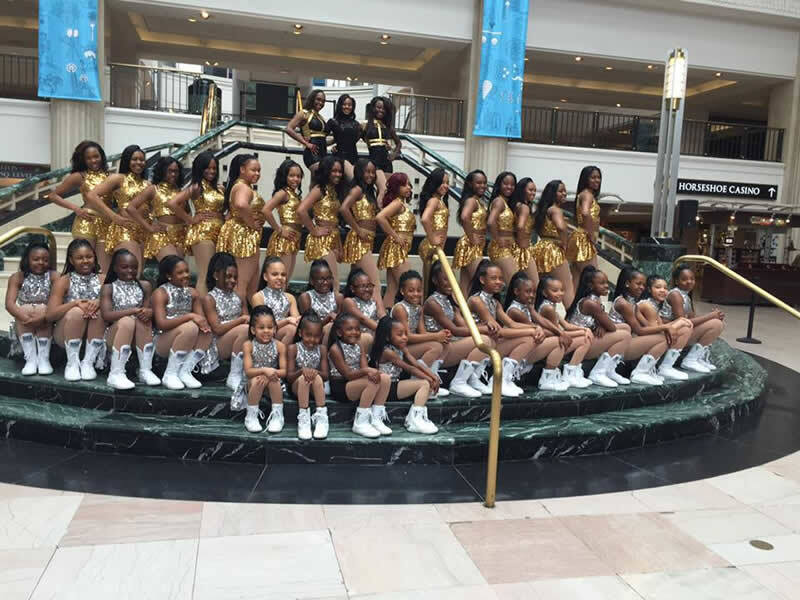 This event is a Showcase of various Martial Arts styles to make the audience more familiar with them, and to inspire youth to start training in one of them as a way to learn self-discipline, teamwork, goal setting, and self-confidence. If you would like to demonstrate one of these, please REGISTER here: http://sonnykimtribute.org/modules/xforms/ or send us a message on Facebook. If you would like to SPONSOR the event, please contact us. We would like to invite Marital Artists of ALL styles to participate, and to also invite others. 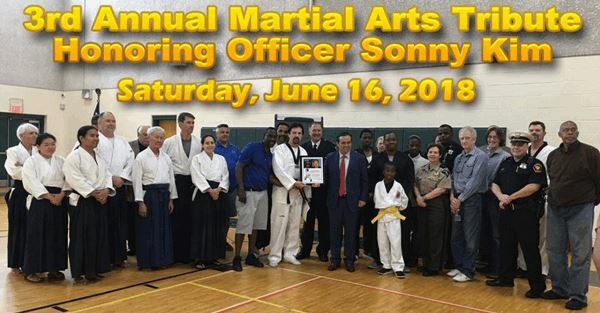 Most importantly, we would like to invite youth and families with young children to join us in this event to celebrate martial arts and the life of Sonny Kim! We have to stop this senseless violence! 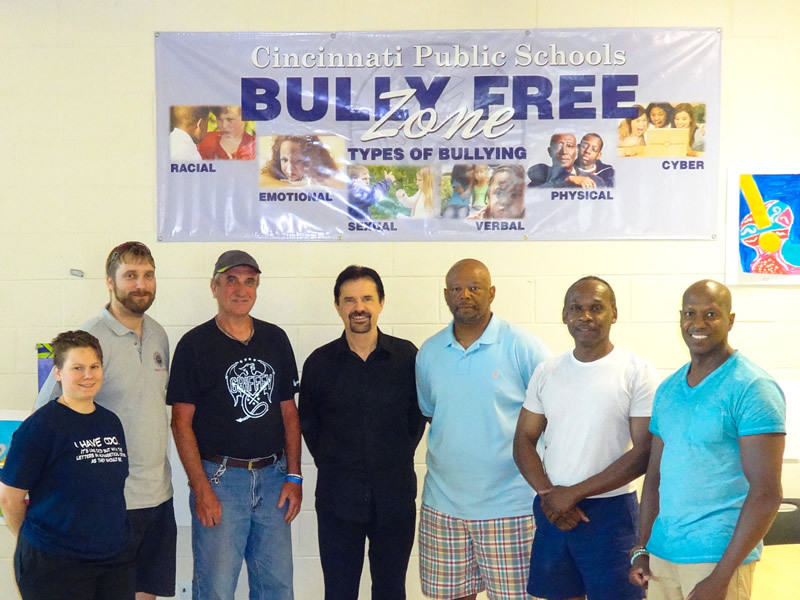 After communicating online, members of the Cincinnati Martial Arts community who volunteered to help with organizing of the "Sonny Kim Martial Arts Showcase" met for the first time in a face-to-face meeting. Earlier this week we have received permission from Ms. Kim to honor the memory of her late husband through an Annual "Sonny Kim Martial Arts Showcase". Together with several other Black Belts in Cincinnati we've joined forces to honor Master Kim, and now that we have the permission from Ms. Kim, we're moving forward with this tournament. There is a certain solidarity between Black Belts regardless of martial art they practice (Master Kim practiced Shotokan Karate).